Alien: Blackout has been filed for a trademark by IP holder 20th Century Fox. The trademark also seems to be strictly aimed at an upcoming video game. Alien: Blackout could be a number of things. 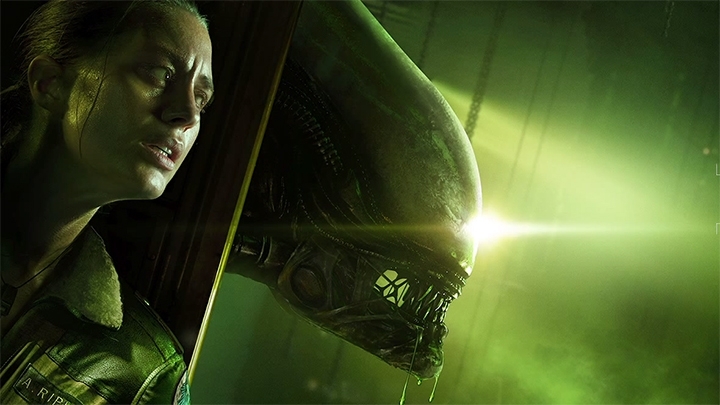 Fans of Alien: Isolation have been patiently waiting for a sequel since that game released over four years ago, but last year Eurogamer sources commented that the developers at Creative Assembly were not working on a new Alien title. With regards to Creative Assembly itself, we know from the British studio’s own job listings that they are busy working on a tactical first-person shooter game. This would be a major departure from Alien: Isolation, a survival horror title where players had to rely solely on stealth to avoid being slaughtered by the Alien. If Creative Assembly is not working on Alien: Blackout, then this could very well be the Alien shooter game announced in early 2018 to be in development at Cold Iron Studios, founded by former Cryptic developers. Either way, the timing seems to suggest a possible reveal at the upcoming The Game Awards 2018, hosted by Geoff Keighley at the Microsoft Theater in Los Angeles, with the ceremony due to take place on December 6th.